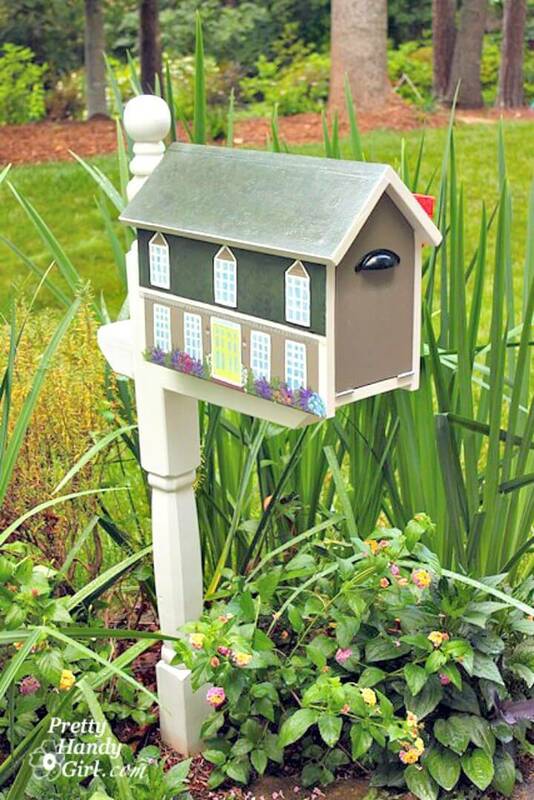 It is an expensive affair to decorate your home exteriors! 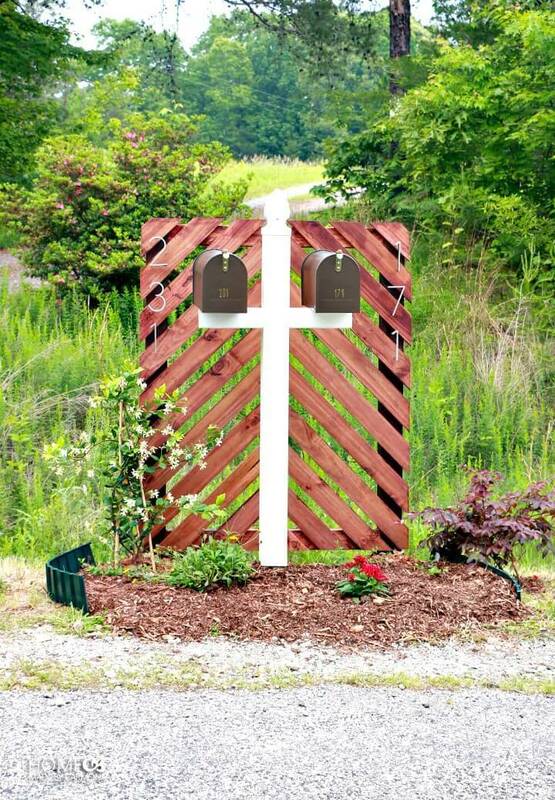 Outdoor landscaping projects may indeed cost you big for getting that divine look of your home outdoor that you have wished for! 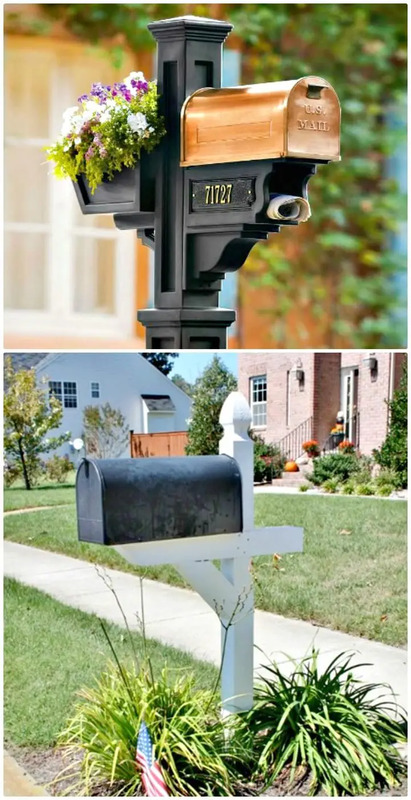 Doing bigger projects can add a stunning curb appeal, but sometimes the mini details and some small projects may have bigger impacts on the overall beauty of your home exterior! 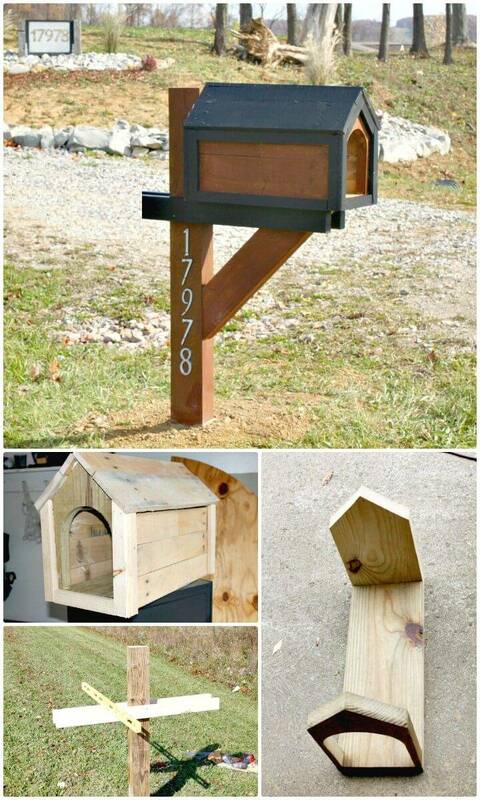 The DIY mailbox plans are always something that if selected in beautiful look or appeal, can add a great curb appeal! 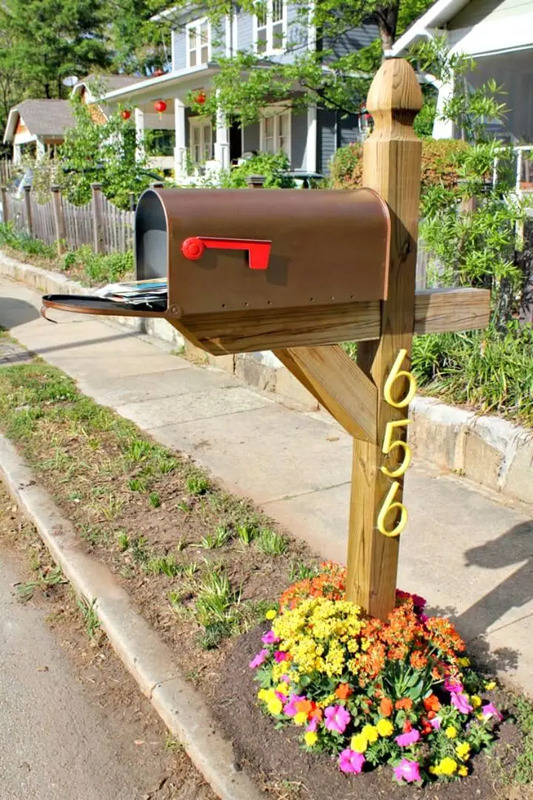 So, if you are having some boring or less attractive mailbox installed to your home exterior, then you can just consider redecorating them for an engaging look and appeal so it would add a great curb appeal! 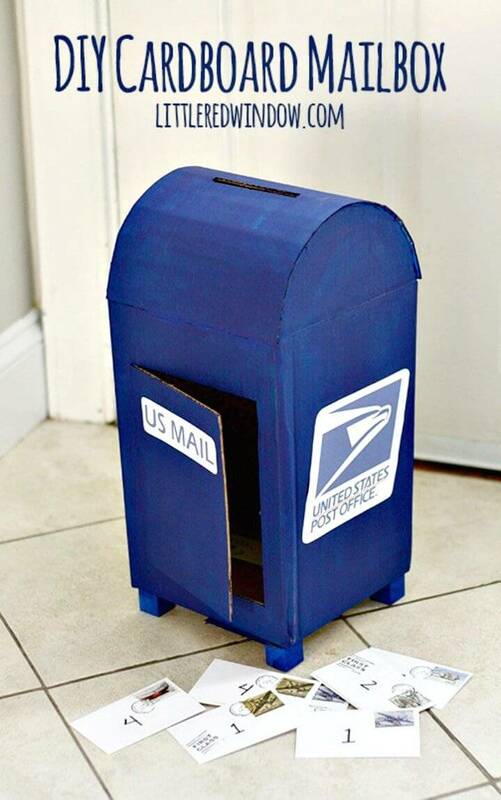 You can really decorate your mailboxes and mailbox posts in so many different ways, really need some cool suggestions and ideas for this? 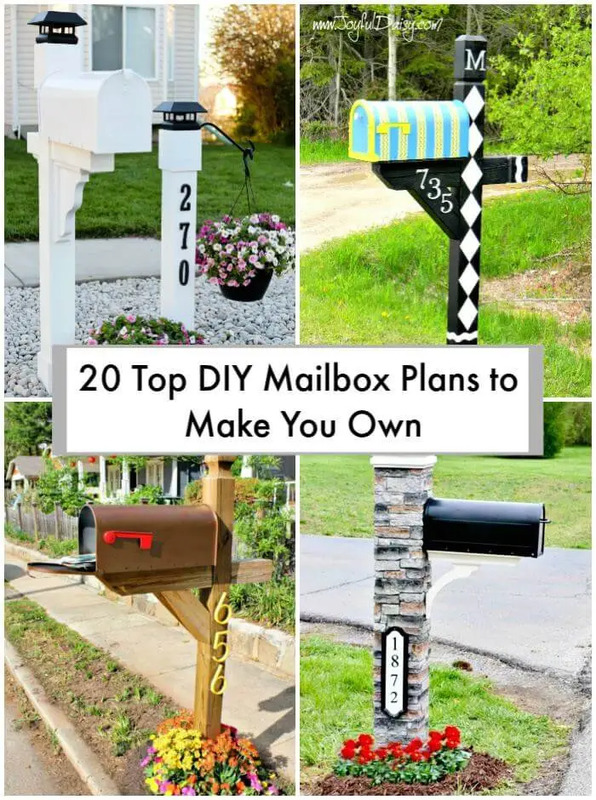 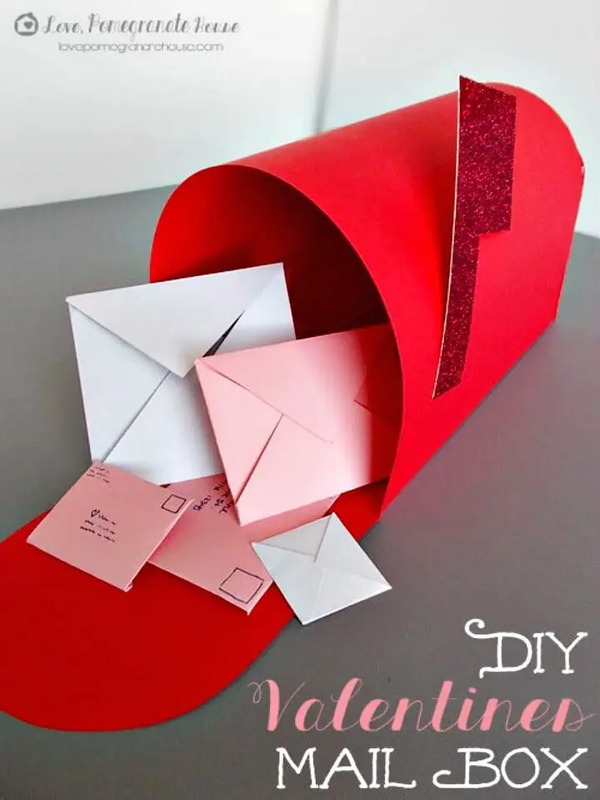 Then just check out these DIY Mailbox plans that will definitely win your heart and will help bring tons of charm to your boring mailboxes or posts! 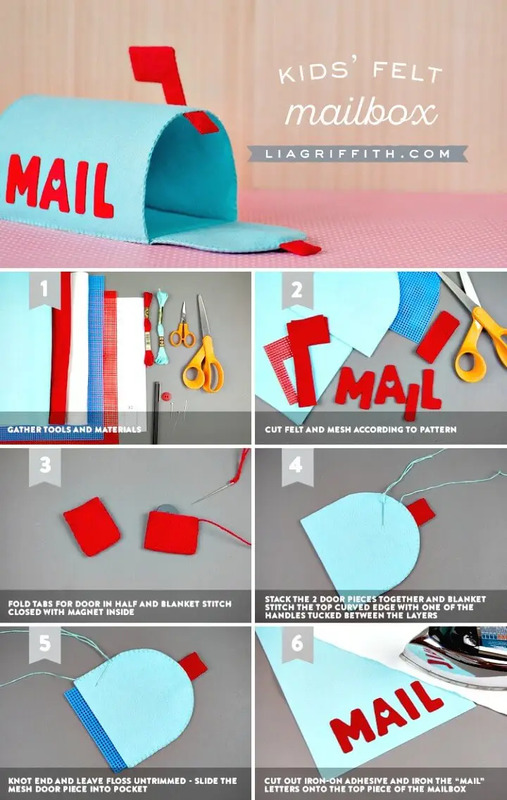 Here all these ideas from the genius crafters around the globe and hence will definitely amaze your senses with the creativity involved! 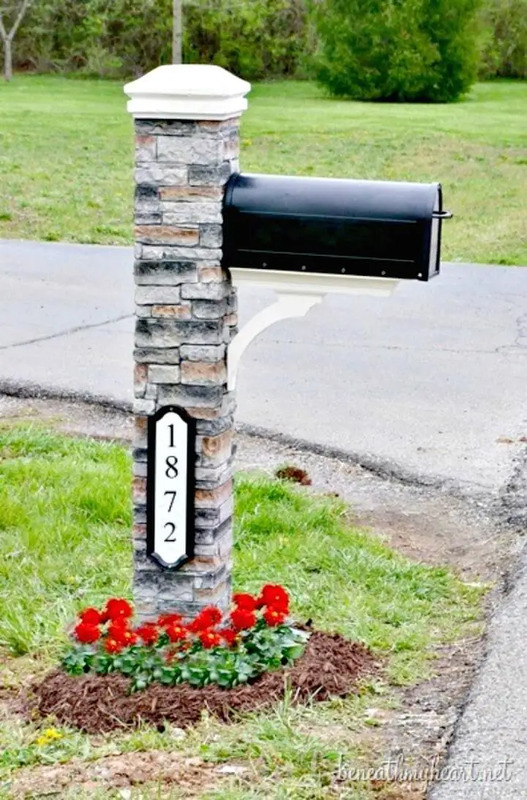 Adhere the stones all around your wooden posts and create a stunning stone look of your posts, install the new mailboxes and make fabulous looking mailbox posts that will also create a refined look of your home exterior! 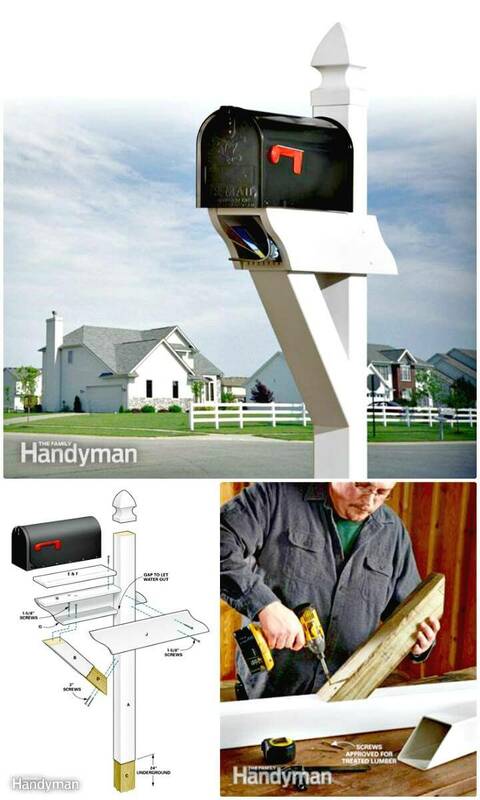 Make also smart use of wood and PVC pipe to make lovely mailboxes like a pro which will demand a very low maintenance! 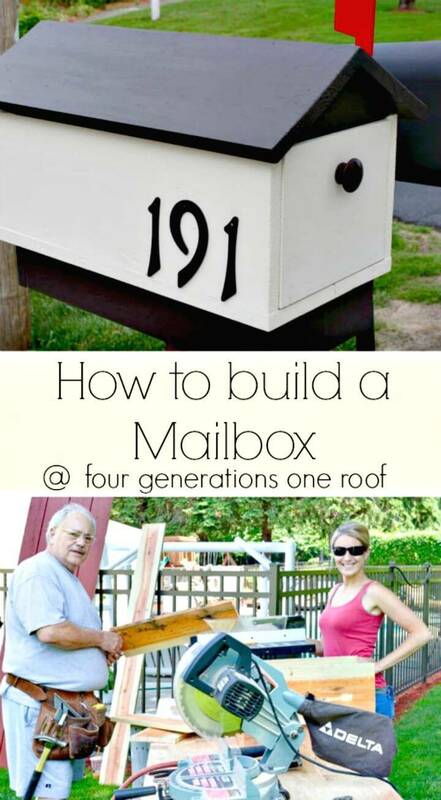 Next, build the adorable wooden mailboxes which can be painted and added with metallic house numbers for a superb look and appeal! 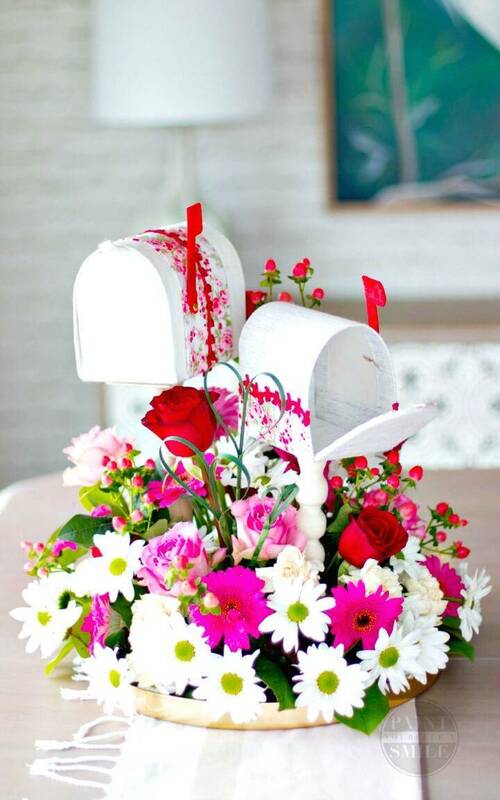 Have a look at the lovely given below sample that has been painted in white and choco! 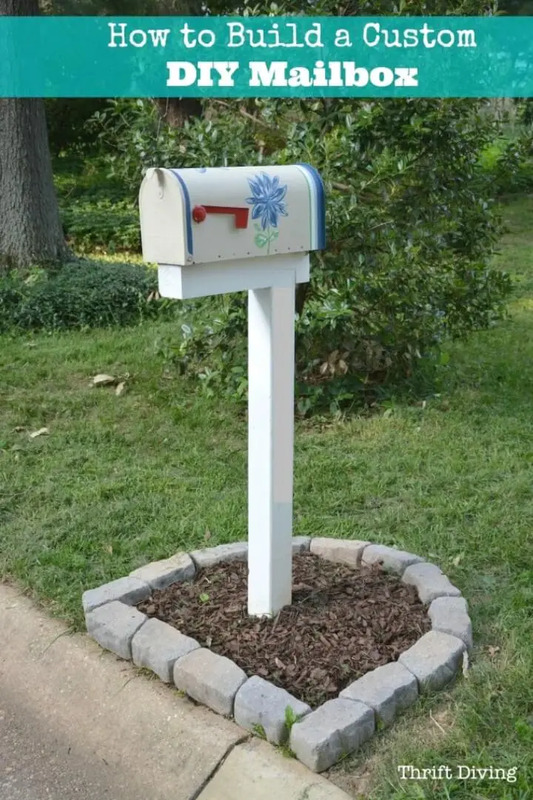 Also, make the natural blank looking wooden posts and add the new mailboxes to them, add custom house numbers and make enticing looking mailboxes that will add great curb appeal for sure! 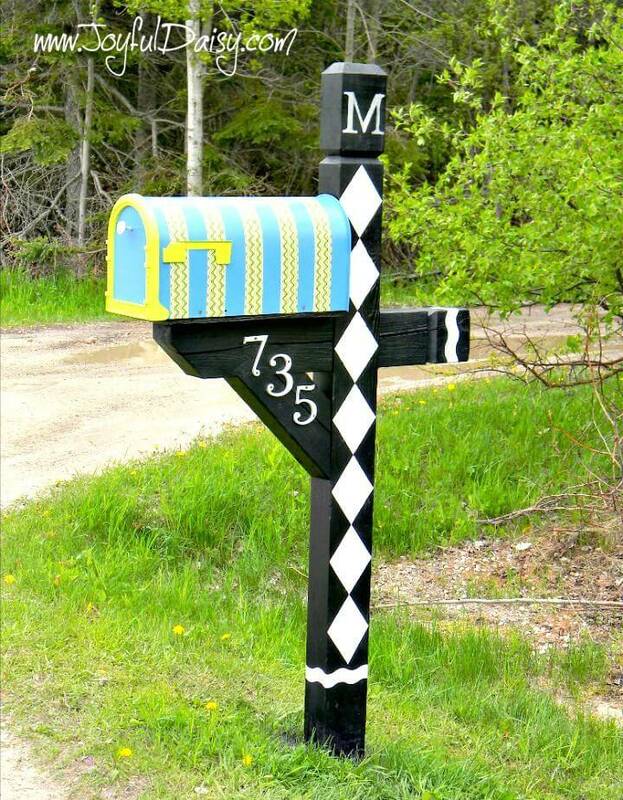 Make also the white painted wooden posts for the mailboxes and add black mailboxes to them for getting a cool black and white mailbox right in your lawn, get inspired of the given sample that is really looking lovely and great! 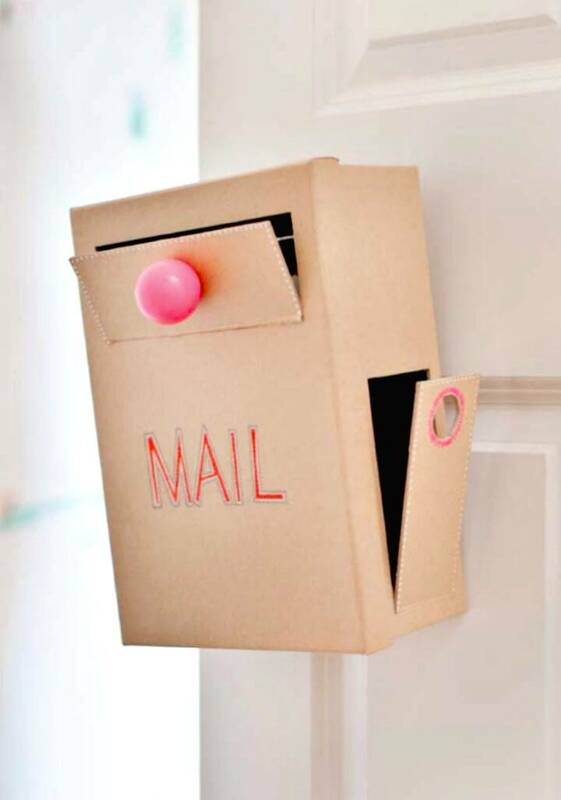 Get also crafty with the recycled wood and make fabulous house-shaped mailboxes that everyone will just look at twice, just have a look at the given bungalow style mailboxes that will also make a great toy for the kids! 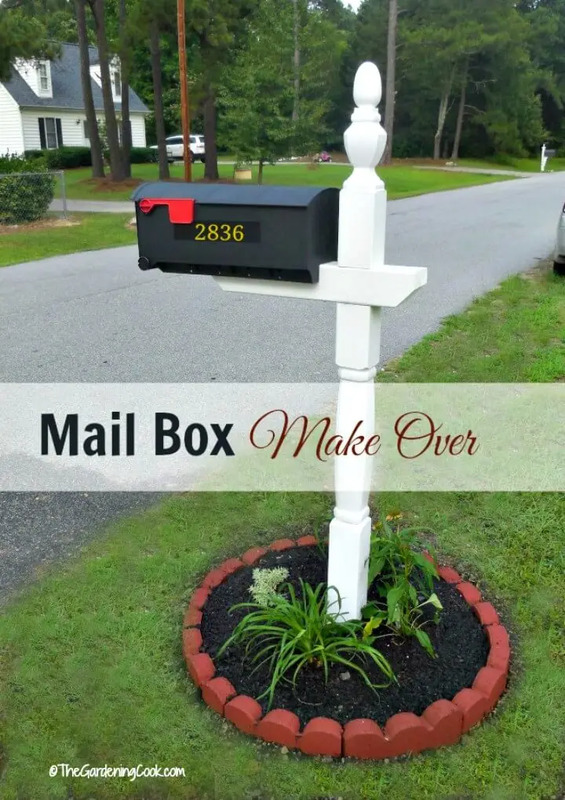 Next, you can also do amazing makeovers of your mailboxes like you can paint your mailboxes for quick enchanting appeals, just have a look at the posh looking copper painted mailbox! 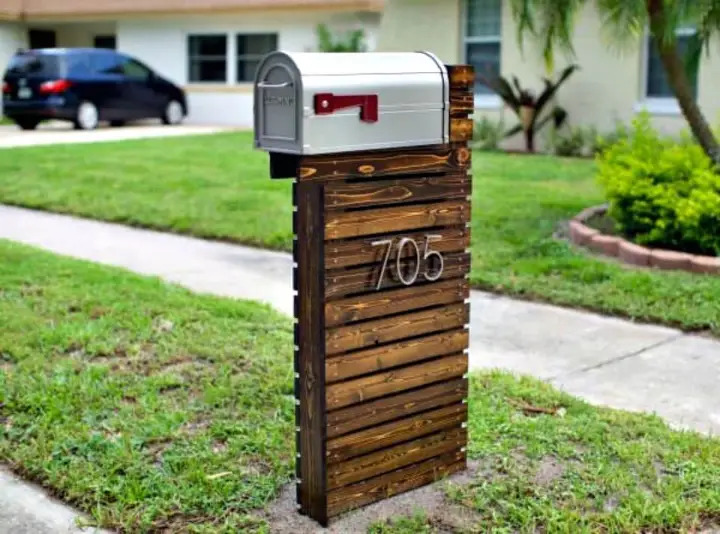 Also, decorate your boring mailboxes on a custom theme, the given coastal mailbox will make a great inspiration in this case! 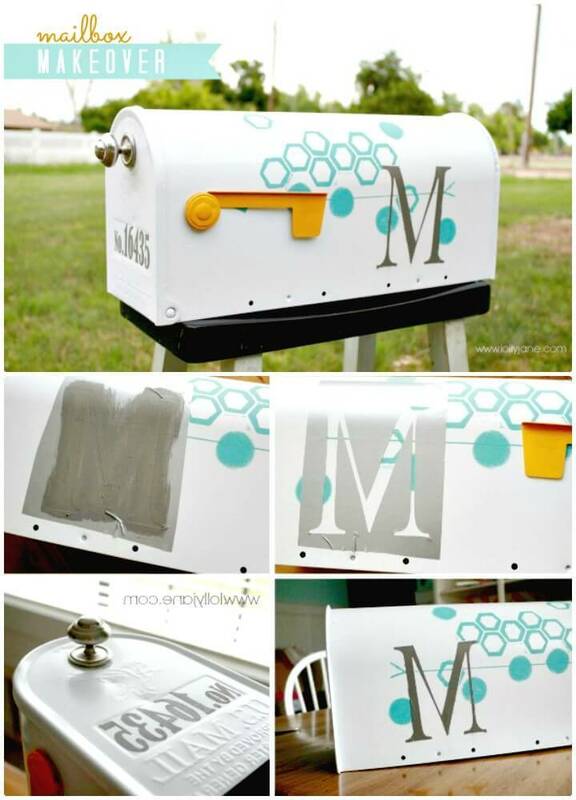 Next also paint your mailboxes for alluring stripes using paint or duct tape! 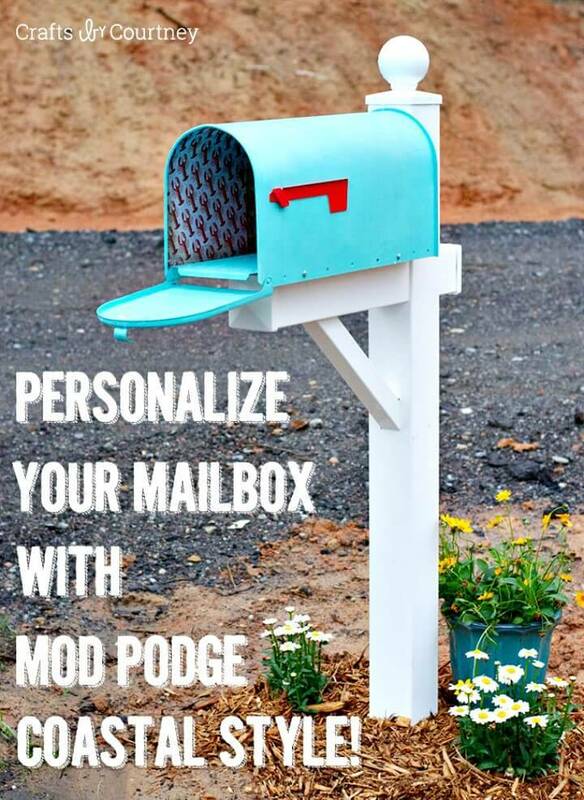 Check out the entire collection to see some amazing DIY Mailbox Projects and Makeover Ideas and browse the respective attached links to reach to full free guides and visual tutorials for free!